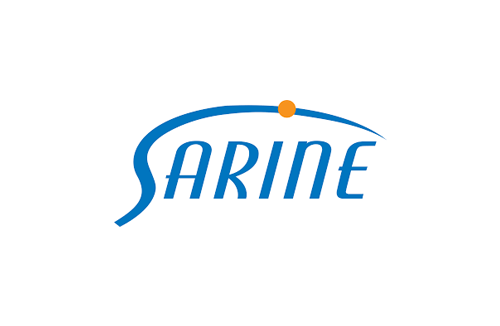 Sarine Technologies Ltd said, in an update to investors released yesterday, that the Group’s revenues and profitability for Q1 2019 have, as per earlier expectations, been impacted by the continuation of the “prevailing negatives in the diamond industry midstream” that had earlier impaired their results in FY2018. 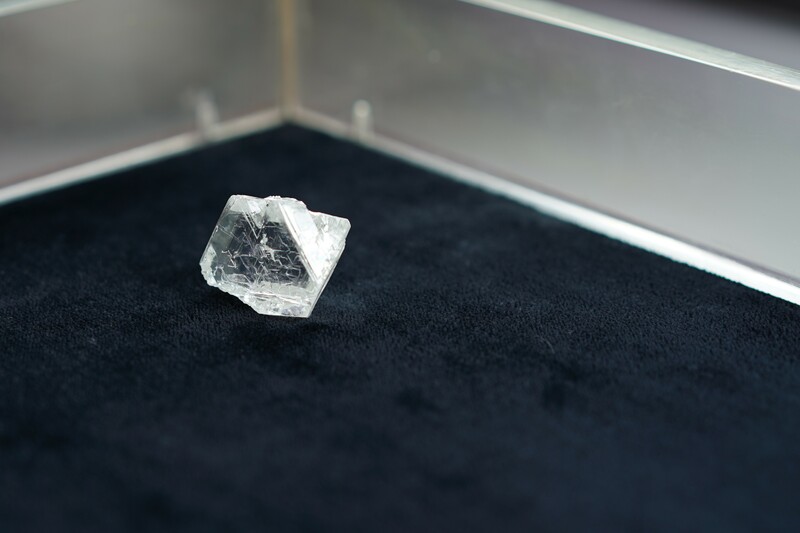 A 118.91 carat rough diamond was extracted earlier this month from the ‘International’ mine, which is recognised as having the world's highest carat content per tonne of ore mined, ALROSA said in an announcement yesterday. 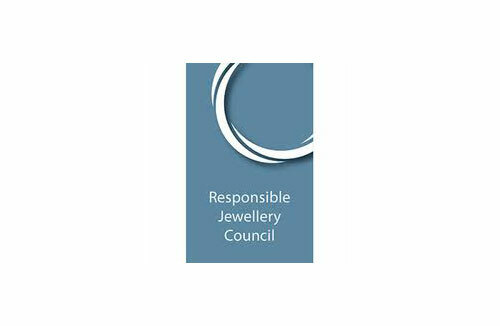 The Responsible Jewellery Council (RJC) recently launched its new Code of Practices (COP), after completing a collaborative consultation process over 18 months, during which discussions were undertaken regarding proposed changes with members, civil society organisations and leading global standards bodies. 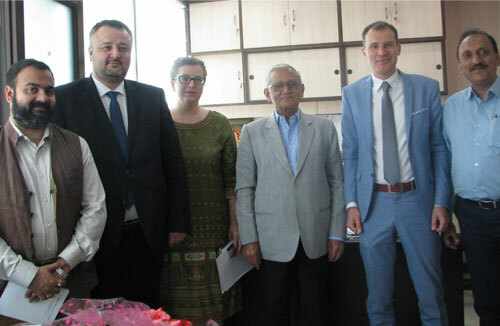 The Gem & Jewellery Export Promotion Council (GJEPC) yesterday hosted a delegation from Russia at its Eastern Regional Office, Kolkata where the two sides discussed business opportunities that exist in Eastern & Arctic Russia. 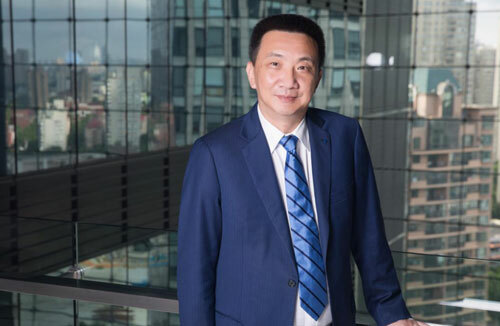 The 2019 Bharat Diamond Week (BDW) will be held from October 14 to 16, the Bharat Diamond Bourse (BDB), organisers of the event announced in Mumbai, India.